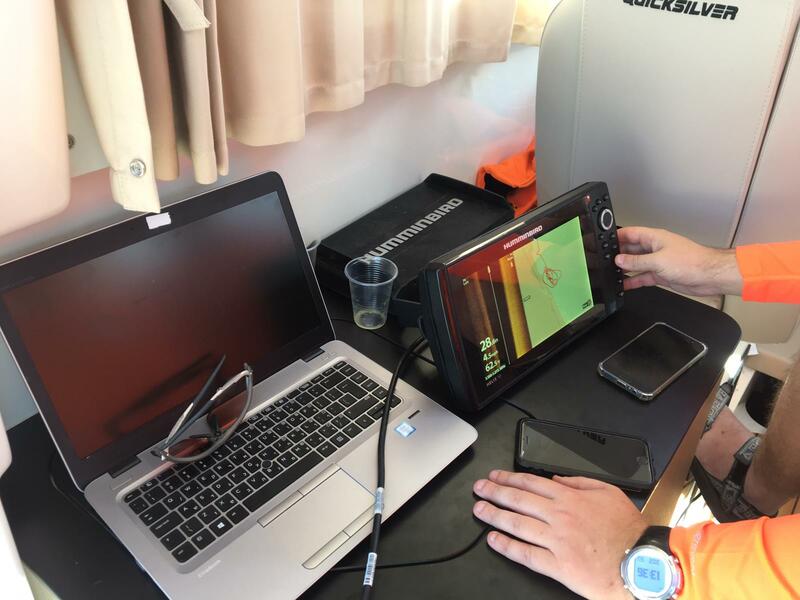 On Monday, United Hatzalah completed its successful testing of the new Sonar device that is now fully operational aboard its ambuboat, Salty Mec II. 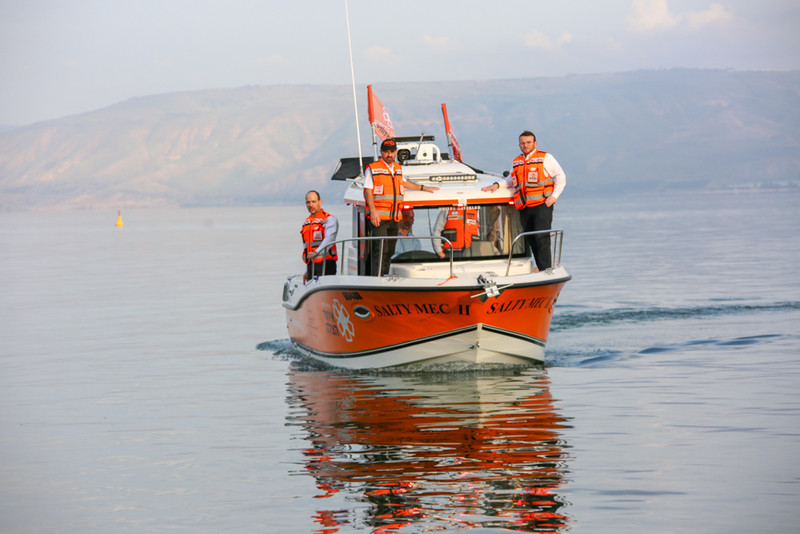 The boat is the newest addition to its fleet of water rescue vehicles on the Kinneret in Israel’s north. The test was conducted together with the Israeli Police Maritime Unit. The test culminated a lengthy trial period during which the device’s capabilities were tested in numerous scenarios by the organization’s volunteers from Tevaria and divers from the Police unit. The ambuboat is the first fully operational water ambulance and its sonar is capable of scanning the ground at the bottom of the Kinneret while looking for drowning victims or people who have gone missing at sea. 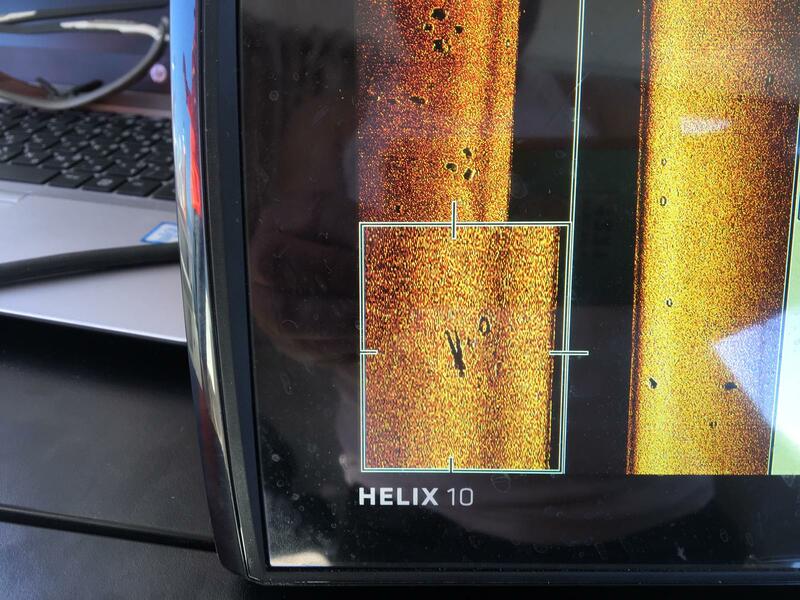 The sonar was specifically outfitted to comply with the needs of the search and rescue operations of the boat and will prevent multiple unnecessary dive in search of people missing on the lake. These multiple dives took long periods of time during which rescuers were not reaching the victims and they at times were even life-threatening when done during stormy weather. During the final testing drill that took place on Monday, a life-sized doll, imitating a human body, was sunk to the Kinneret seabed and was found quickly by the ambuboat’s sonar. The diving team headed over in the boat and was able to quickly remove the doll from the waters culminating in a successful test. This entry was posted in Uncategorized and tagged Diving rescue, EMS, EMT, Galilee, Israel, Kinneret, Sonar, Tiberias, Underwater rescue. Bookmark the permalink.